Functioning of government offices across the state is likely to be hit from Tuesday, as around 17 lakh employees, under the banner of the Maharashtra State Government Employees, have decided to go on a three-day strike in support of demands, including immediate implementation of the Seventh Pay Commission. The other demands include payment of dearness allowance (DA) for 14 months, five-day working week and increasing the retirement age to 60 years. However, around 1.5 lakh of the 17 lakh employees withdrew from the strike after a Government Resolution (GR) was issued on Monday night, stating that pending arrears of the DA for a period of 14 months will be paid to them. Another GR was issued stating that the Seventh Pay Commission will be implemented from January 2019. The demand of employees for a five-day work week and raising the retirement age from 58 to 60 years will be taken up during Diwali, an official said. The arrears will be paid with the salaries of employees for August, as per the GR. 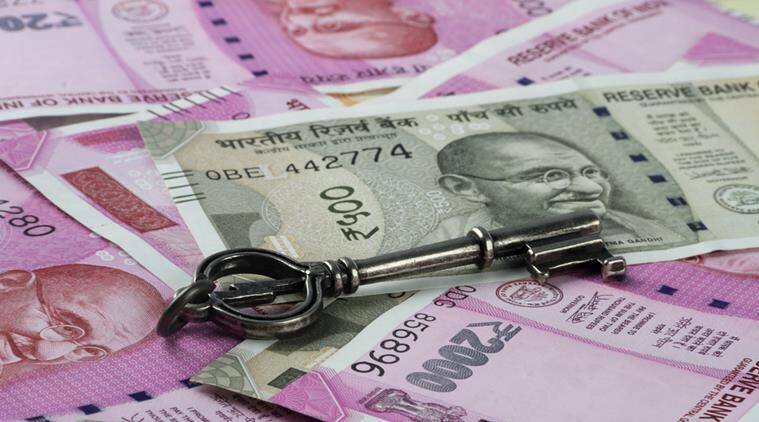 If the implementation of the Seventh Pay Commission is delayed, the employees will get the benefit as per the wage structure of the central government employees from January 2019, it added. staff among others will go on strike. On Saturday, Chief Minister Devendra Fadnavis had met government officials and members of the employees’ association. Fadnavis had promised to provide benefits of the Seventh Pay Commission from January 2019 and arrears from January 2016. However, Sardeshmukh said the government hasn’t made adequate budgetary provision for the same. “Fadnavis promised to give an interim hike from January 2019 but we want the complete hike as per the Seventh Pay Commission,” he added.